* RAW Track @ DGV @ 3 August - David Browne (BiciSport Happy Wheels) currently leads the Division 2 pointscore at RAW at DGV with six rounds remaining. 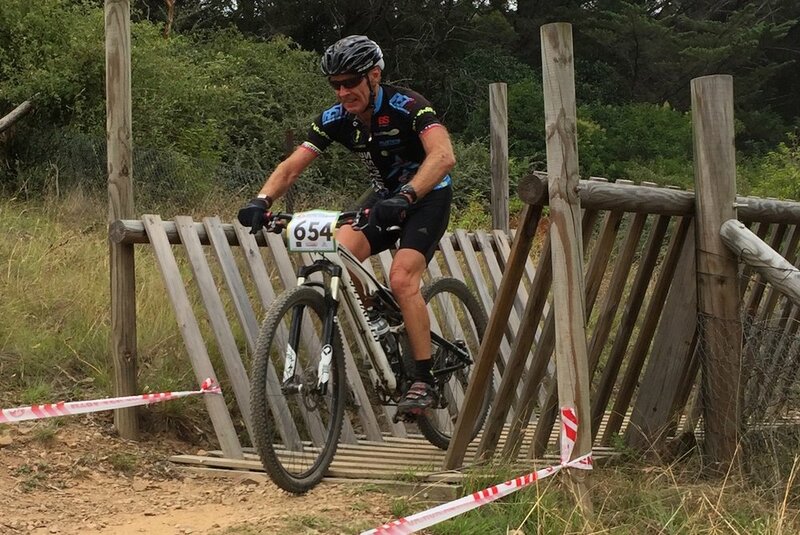 * Victorian Cyclo Cross Series @ Beechworth/Milawa @ 28/29 July - BiciSport Master Mike Lawson took two consecutive wins in the Victorian Cyclocross Series over 28 & 29 July in the Victorian wine country. The National Cyclocross Series returns to Milawa next week. 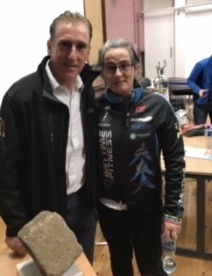 * Kirsty Flanagan in Ireland recently met Sean Kelly (Paris Roubaix winner, Tour de France Green Jersey winner) and rode the Ring of Clare Cyclosportive on 28 July.